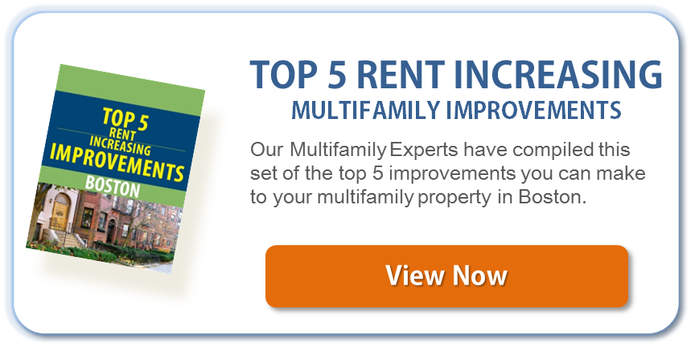 Even though most types of properties tend to share similar characteristics that happen to be common to the real estate field, it happens to be true that many real estate investors choose multifamily investment as a primary choice. First of all there is the advantage of being able to support debt from the income produced by the tenants. Lenders will also evaluate their lending decisions based on the property income stream than the personal financial power you have as an investor. Once again, thanks to the income generated by the tenants, you may be able to obtain more competitive financing or make a larger purchase. Stay informed about local market trends and rentals. You can either check for such information online, checking on the community by looking at rental properties, the local newspapers and more. Wherever there are for rent ads or any signs that signal a shortage, favorable opportunities and more you should be aware of, you will have a chance to use this to your advantage. Do your best to remain flexible with the rental policies you have. With a strong rental market such as Boston’s, landlords can be selective about their tenant choices – as long as they follow fair housing and local laws. Management issues associated with tenants can quickly become a downside to purchasing an income property, so you will need to consider making use of a professional property management company to allow you deal with it. They will run the daily issues and deal with them so you don’t have to. You can also join forces with a moving company to ensure a more fluid process of handling potential new tenants, especially if your tenant mix would greatly benefit from this service. The end result will be useful for both you and your moving tenants.